Would You Dare To Try This While Dressed In Your Goods? 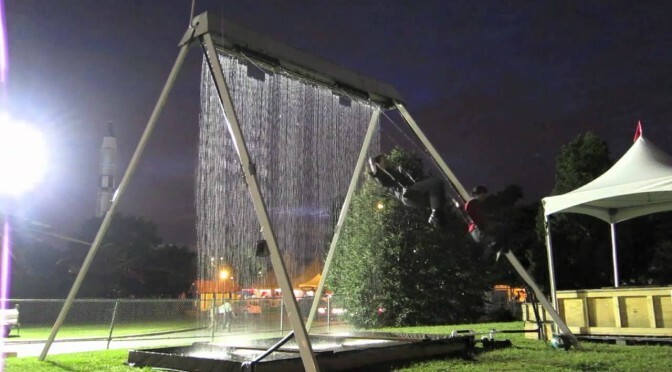 Just an awesome idea for wetness-adrenaline people, awesome for summer parties! Previous PostDo What Your Gut Feeling Tells You!Next PostWalkalong Glider – You Can Make A Paper Airplane To Fly For Ever! Did You Know That There Are Fish That Can Fly? Meet The Exocoetidae!